HERB'S TRAILERS- Baton Rouge, LA. HERB'S TRAILERS has a variety of utility, cargo, equipment, horse, cattle, carhaulers, car dollies, gooseneck, hydraulic dump, motor cycle, landscape and more trailers available for sale. 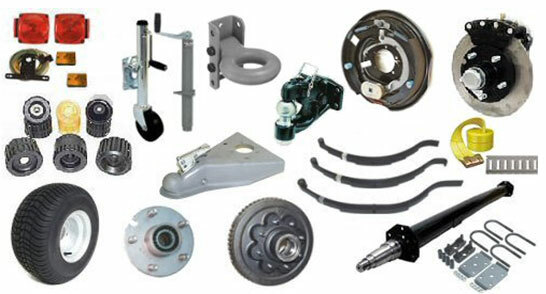 HERB'S TRAILERS has a large variety of quality trailer parts in stock. 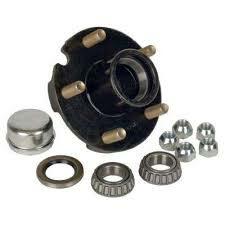 We will troubleshoot, repair or service your trailer with our knowledge and experience. HERB'S TRAILERS has the experience to help you on building the trailer that will best suit your personal or business needs. We look forward to giving you a quote.